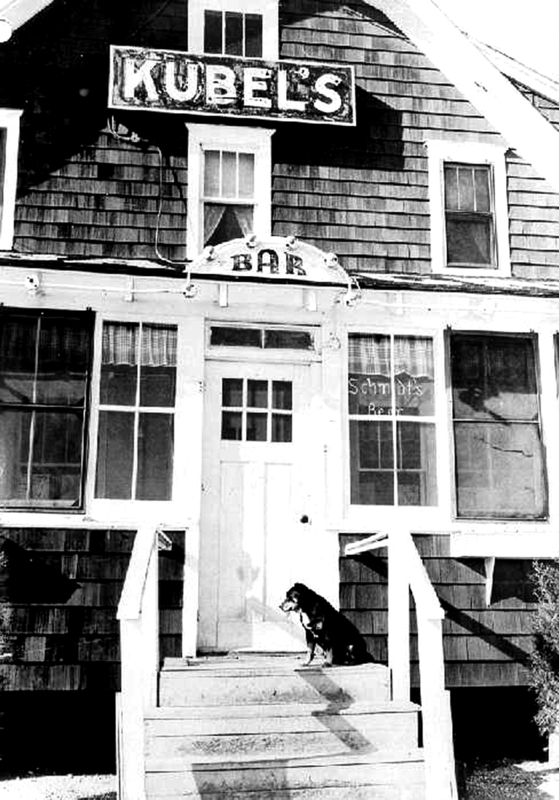 For the last half of the 20th Century, one Long Beach Island publication, The Beachcomber featured observations, essays and literary stories that captured the essence of this Jersey Shore resort island. The Beachcomber (now a publication of its one-time competitor The SandPaper) was for decades the dominant summer weekly. Fat issues were delivered to every doorstep on the island on Thursday nights, to be read with Friday morning coffee just in time for a weekend at the beach. 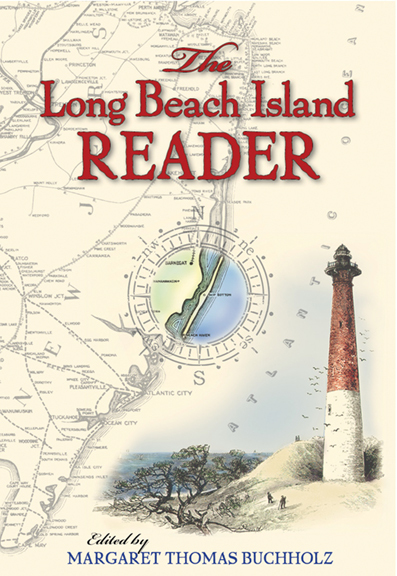 More than sixty of these stories, spanning the period between the 1930s and the beginning of the new millennium have been selected by the publication’s former publisher and editor and are included in The Long Beach Island Reader. This 230-page softcover book brings a solid collection of wonderful writing to a new audience in the 21st Century. 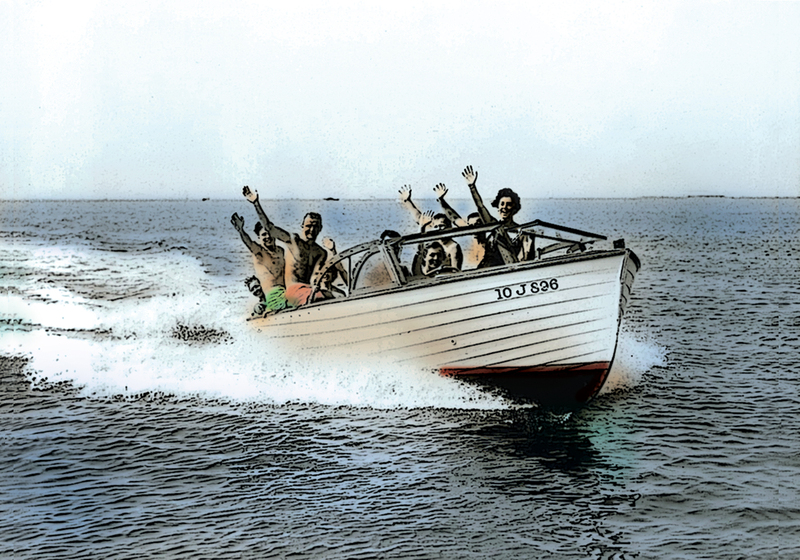 The anthology offers an all-encompassing perspective of Long Beach Island  the real LBI we love and hold in our collective memories. It includes our happy, carefree childhoods at the beach, our parents and grandparents making the trip to the shore, our summer foolishness as teenagers, and our pursuits and reflections on what matters as we mature. Those activities may be a little different in different eras, but the experiences (and feelings) are much the same today. And so, in this collection, there is the poetry of fishing and the beauty of sailing; the life-affirming thrill of surfing; and the ghosts of summer watering holes. There are violent storms and zen-like beachcombing. More textured and reflective than simple accounts of fun at the beach, the stories were chosen from several thousand published over five decades. There are eye-opening accounts about blowing up a beached whale with dynamite (not just a beach-urban legend! ), shark attacks (true), a sea serpent (perhaps), and an aquaplane. There is remarkable natural history, including horseshoe crabs, gulls, terrapins, and a story about preservation of natural, wild shoreline for threatened species habitat. 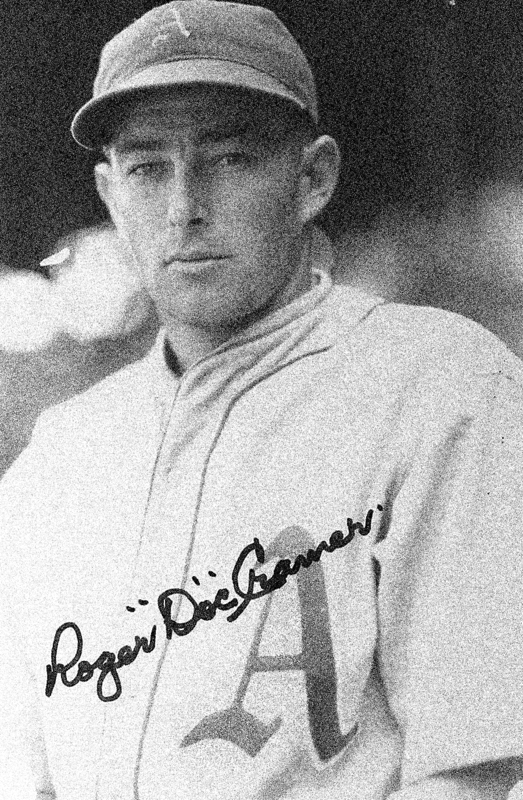 There is the youthful freedom of summer beach parties, the birth of the Surflight Theatre with the legendary Joseph P. Hayes; a tradition of serious sandlot baseball (and a last interview with Roger “Doc” Cramer); and the fun and responsibility of summer jobs. The lure of Long Beach Island has drawn visitors and new residents for generations. Each generation sees this place with fresh eyes, making discoveries as if for the first time and that is captured in this collection of delightful essays and engaging articles. The book includes a foreword by Andrea Feld, a former Beachcomber summer staffer, a student in the 1970s, who went on to a career in publishing, including managing editor of Bride's Magazine. MARGARET THOMAS BUCHHOLZ is co-author of Great Storms of the Jersey Shore, author of New Jersey Shipwrecks: 350 Years in the Graveyard of the Atlantic, and editor of Shore Chronicles: Diaries and Travelers Tales from the Jersey Shore 1764-1955, and Josephine; From Washington Working Gril to Fishermans Wife. Her essays about the shore have also been included in anthologies and collections. Buchholz was publisher of the Long Beach Island newspaper the Beachcomber from 1955 to 1987. She currently lives year-round in her childhood home in Harvey Cedars, New Jersey, on Barnegat Bay, where her family has been coming since 1833. Fishing: What’s It All About? Copyright © 2015 Down The Shore Publishing Corp. The words "Down The Shore" and logo are a registered U.S. Trademark.